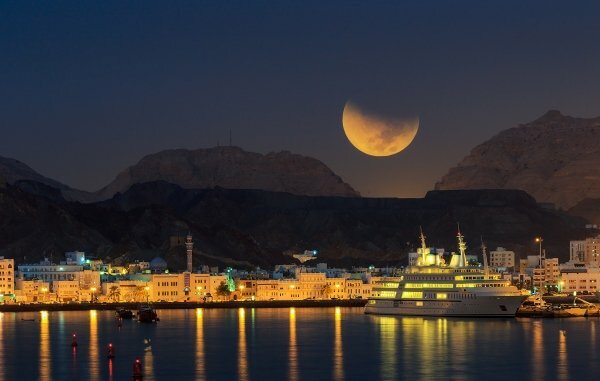 How to photograph Oman's Supermoon - without it looking rubbish! Tonight your newsfeed is likely to be jam packed full of photos of the 'supermoon' - but let's be honest, not all of them are gonna look great. But we're here to help, because if you don't get a good shot of Oman's supermoon tonight, you're not gonna be able to try again for another 18 years. 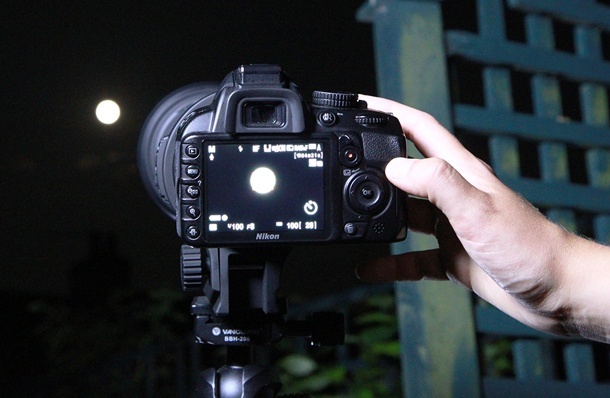 Below are some tips for you, so you can perfect your supermoon snap, before uploading it on to the internet, for all to see. 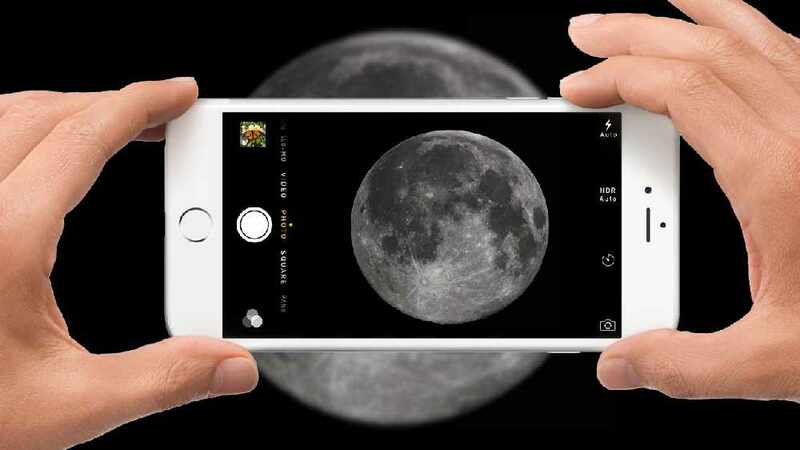 Picture taking geniuses say, if you're taking a photo on a smartphone, the location is the most important ingredient to your supermoon shot. Instead of taking a picture of just a white dot in the sky (Because that's what it will look like) add your surrounding into the image. For example, take a panoramic shot, with the moon taking centre stage, and the landscape surrounding it. Tap on the screen, and hold your finger down - This way you lock the phones focus on whatever you want, in this case... The supermoon! Once you've locked the focus, slide your finger up and down and you can adjust the exposure, giving you more ways to play with the lighting in your image. Your biggest tip for this is setting your camera for a daylight white balance, this way it will capture the moonlight better. 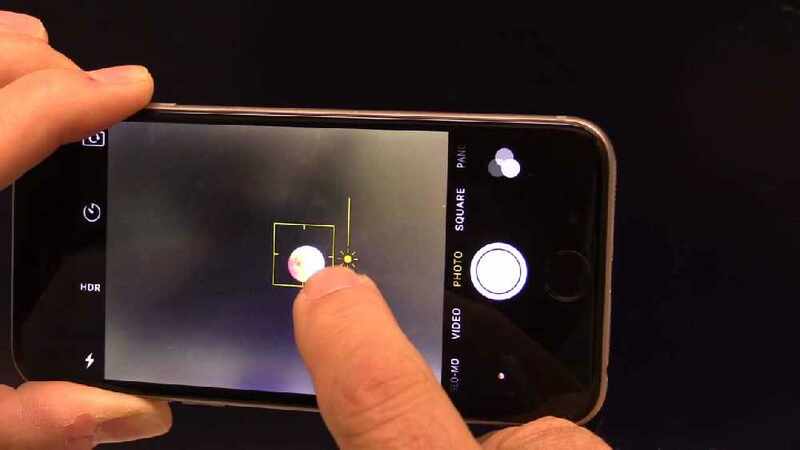 Because the moon moves (faster than you'd think), your shutter speed will need to be a lot faster, and by putting your camera in this setting it will give the camera a chance to get the right exposure.